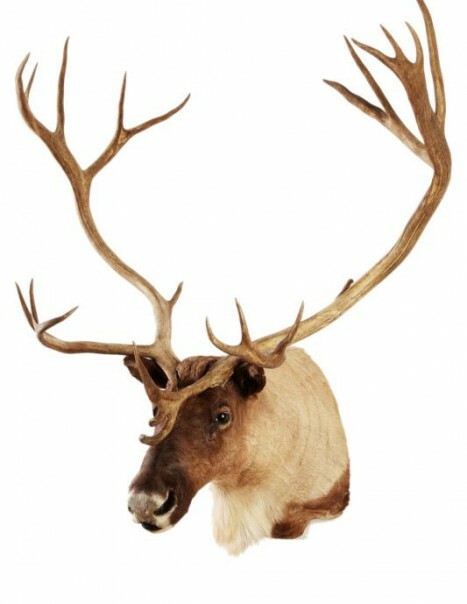 We realize the most unique and original mountings of stuffed reindeers ! Look at our Santa Claus’s sleigh being pulled by running reindeers. As our work is on measure, we can also mount only the head’s reindeer. The antlers may be removable in order to facilitate the transportation. In full mount, the position is either walking or running. The Reindeer or Caribou is a ruminant mammal of the family of hoofed deer. Like all deer, it loses its wood in autumn. The reindeer is an animal of high-latitude regions, where it is cold. It has big shoes to walk better in snow. Its body is adapted to support temperatures of winter, and enable effective warming of its body. 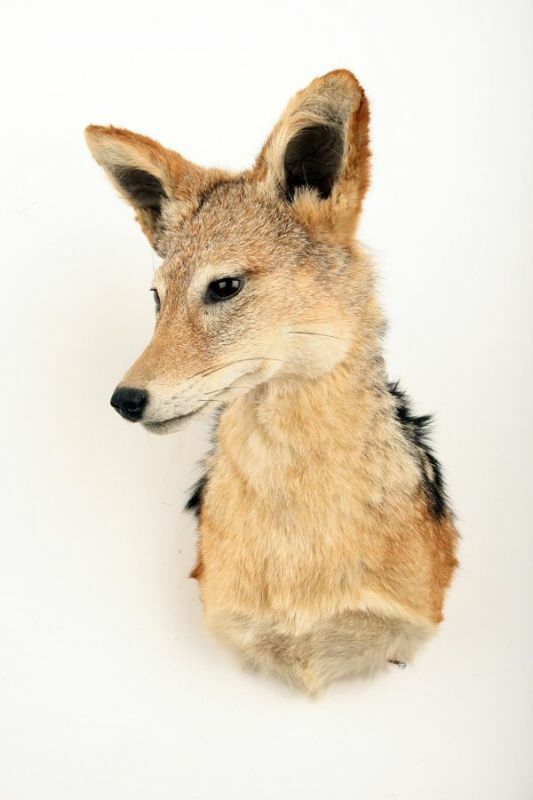 Its tail is short, the coat is dense, brown or gray. The reindeer live in Alaska, Canada, Siberia in Lapland, in northern Asia. They travel in herds and migrate over long distances. In Lapland, men stand reindeer to pull the sleigh, it can use its milk, the coat or to nourish. Robust, they can weigh up to 300 kg for a male. 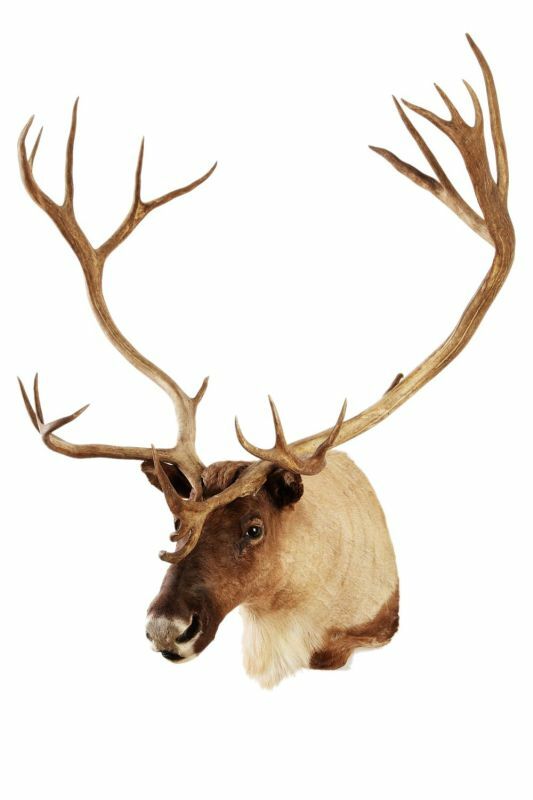 The reindeer’s digestive system is comparable to that of a cow. It feeds on grass, bark leaves of birch and willows. To find in the food, it must perform long migrations in flocks in spring and autumn. During migration, the reindeer can swim across rivers, lakes or seas and oceans. Caribou in North America move 5.000 kilometers each year. The reindeer also eat the lichen on the rocks deposited. Lichen is a very rich food, which will ferment in the body of the animal and will warm the. The reindeer are eaten by wolves, black bear, brown bear or polar bear. They mate in October. This is the rut: the males fight each other to impress the females. Males do not eat during this period during wich they are very active. The gestation lasts nine months. The young normally born in was called fawn, it remains more than a year with its mom.